Donald. I amor it when he is angry. He looks so cute X>. 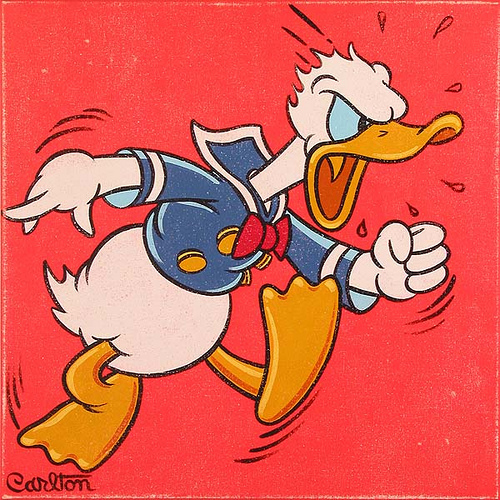 Wallpaper and background images in the pato donald club tagged: donald duck disney. This pato donald photo might contain animado, cómic, manga, historieta, anime, and dibujos animados.